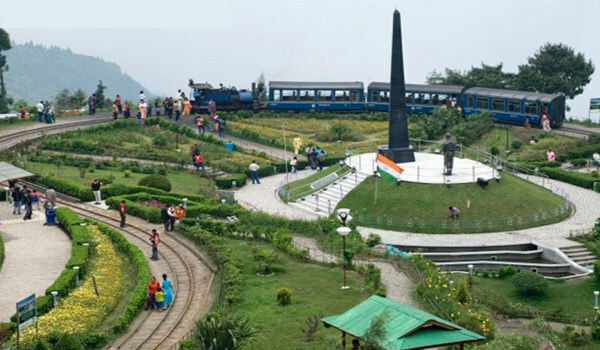 Arrive At New Jalpaiguri/ Bagdogra airport or railway station and transferred to Kalimpong. On arrival check in the hotel and relax for some time. In afternoon proceed to half day sightseeing of Durga Mandir, Cactus Nursery, Dello Hill and Science Centre. After sightseeing back to the hotel. Evening is at leisure for your individual activities. Overnight stay at the hotel. 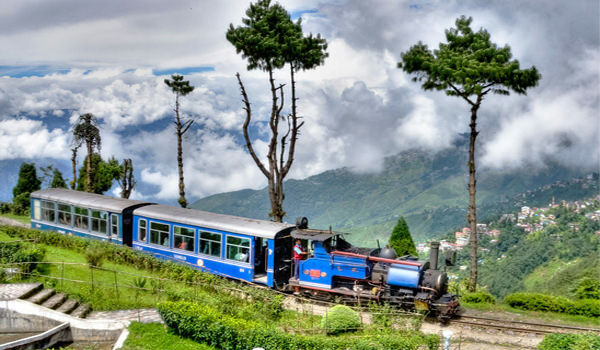 Early in the morning proceed to half day sightseeing of Lava and Lolegaon which are very famous for its natural beauty and which also offer magnificent view of the mighty Himalayan ranges on the clear day. After sightseeing back to the hotel. Evening is at leisure for your individual activities. Overnight stay at the hotel. After Breakfast check out the hotel and proceed to Gangtok. On arrival check in the hotel and relax for some time. Rest of the day is at leisure for your individual activities. Overnight stay at the hotel. 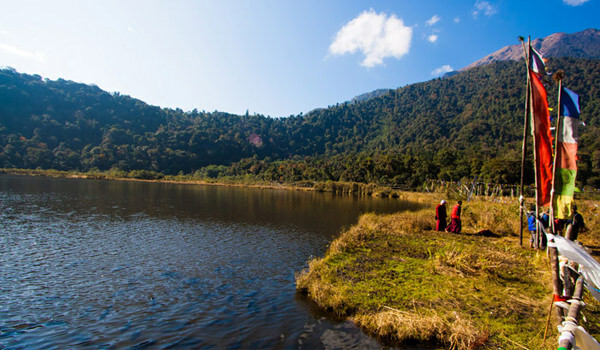 After Breakfast proceed to full day sightseeing of Gangtok which include Tsomgo Lake lovingly known as Changu Lake which is a glacial lake in the east Sikkim and then visit Baba Harbhajan Temple which is made and revered by soldiers of India to owner a very famous Indian Army Officer named Capt. Baba Harbhajan Singh. After sightseeing back to the hotel. Overnight stay at the hotel. After Breakfast check out the hotel and proceed to Pelling. On arrival check in the hotel and relax for some time. Rest of the day is at leisure for your individual activities. Overnight stay at the hotel. 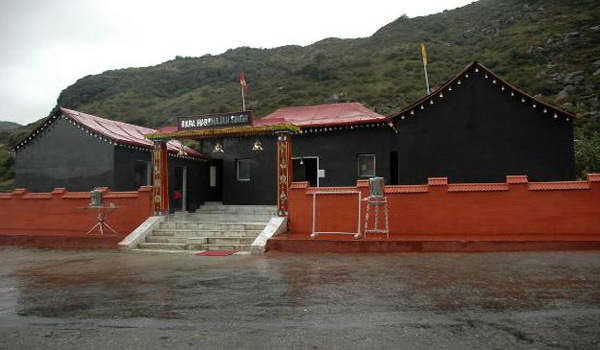 After Breakfast proceed to full day sightseeing of Pelling which covers Pemayangtse Monastery, Khecheopalri Lake and Kanchendzonga Temple. After sightseeing back to the hotel. Overnight stay at the hotel. After Breakfast check out the hotel and proceed to Darjeeling. On arrival check in the hotel and relax for some time. Rest of the day is at leisure for your individual activities and you can also enjoy the Train Ride. In evening explore the local market for shopping. Later back to the hotel. Overnight stay at the hotel. Early in the morning visit Tiger Hill to watch the sensational sunrise over Mt. Kanchenjunga. On the way back to hotel visit Ghoom Monastery and Batasia Loop. After Breakfast proceed to full day sightseeing of Himalayan Mountaineering Institute, Zoological Gardens, Happy Valley Tea Estate, Tenzing Gombu Rock, and Peace Pagoda.After sightseeing back to the hotel. Overnight stay at the hotel. After Breakfast check out the hotel and proceed to New Jalpaiguri / Bagdogra airport and railway station to board a flight or train for your onwards journey. Transportation using Non A/c Car as per the itinerary. Including all taxes, parking, toll, and driver allowance. Lunch, entry ticket if any, telephone expenses, laundry expenses, Anything which is not mentioned above. Any extra charges incurred for transportation due to any natural or political disturbances like landslides etc.